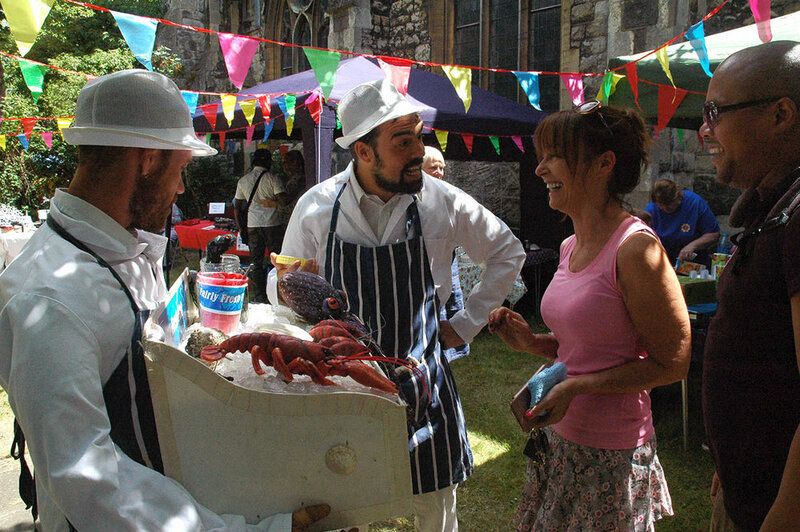 A world picnic for the whole community included live music and livelier seafood puppets in Christ Church garden. Please do introduce yourself when you next visit Christ Church. The Vicarage Room at Christ Church comfortably accommodates 25 guests. St. John the Evangelist accommodates up to 200 guests, available until midnight as a hire venue. For hall hire, community activities and more, please contact Jacqui, Parish administrator, who will be delighted to help you. Parish Office hours: 10.30am-4.30pm Monday, Tuesday and Thursday.